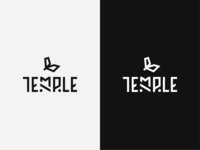 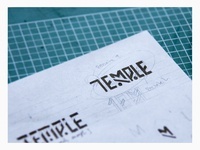 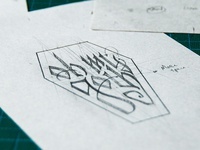 "Temple" logo draft — "Temple" bookkeeping / invoicing app logo WIP. 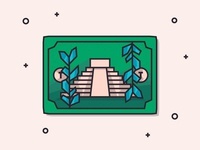 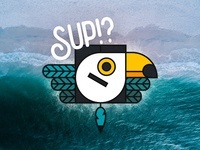 Mayan Bill — Draft illustration for "Temple", an invoicing app. 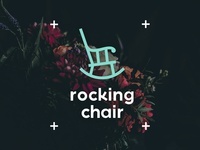 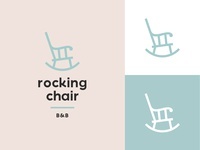 Rocking Chair B&B — Rocking Chair B&B logo concept. 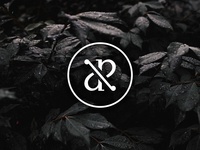 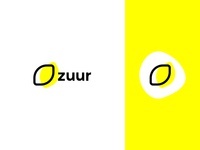 All Round Logo — Logo design for "All Round", a sales and marketing company.